*Fantastic 4th Floor Condo With STUNNING Mountain Views!! 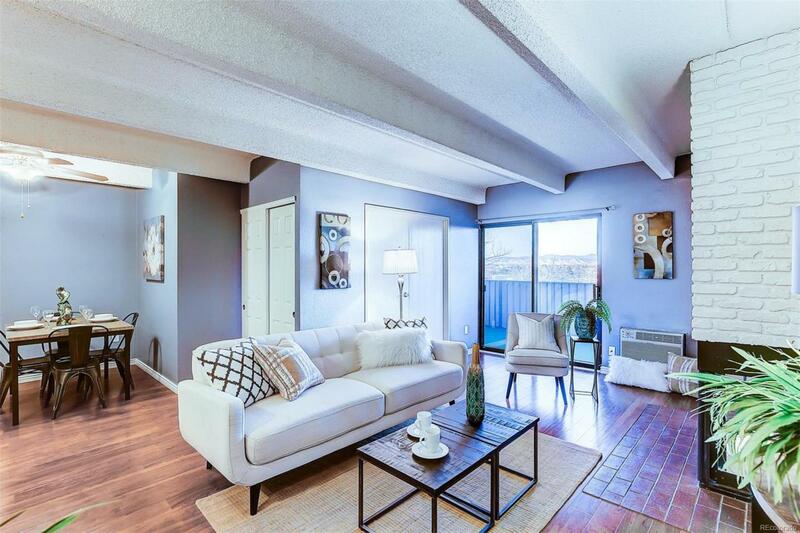 *This adorable 2 bed 2 bath unit is a gem! *Hardwood floors *Large living room with brick fireplace *Cute kitchen *Large master bedroom with HUGE walk in closet and en-suite *Spacious balcony with a breathtaking views! *Front load washer/ dryer included *Located next to the highly desired Gardens on Havana shopping center *Underground parking, courtyard with seasonal pool *Water, trash and HEAT included in HOA fees.